Bring your business into the second quarter of 2016 with top of the line calling features and bottom line savings with VoIP. Unlike traditional phone systems, the Vonage business VoIP solution is delivered over the Internet and is hosted in the cloud. So you can forget the closetful of wires in the office and the expensive service calls. Novera/Vonage customers save on average 36%* on their phone bill – proof that the best business phone systems don’t have to be the most expensive. Now you can have all the calling features that used to be available only to Fortune 500 companies ... at a fraction of the cost! **Savings claim is based on the average monthly recurring charge for unlimited domestic business calling plans from the top three leading wireline service providers. Comparison excludes promotional pricing, fees, surcharges or taxes and assumes a customer already has broadband service. Check your phone bill to determine the savings that would apply to you ... or contact us to do a free savings analysis for you! You can also enhance your communications with low-cost add-onpremium features – such as Call Conference, Call Recording, Call Monitoring, Call Queues, Virtual Fax and CRM integration tools. 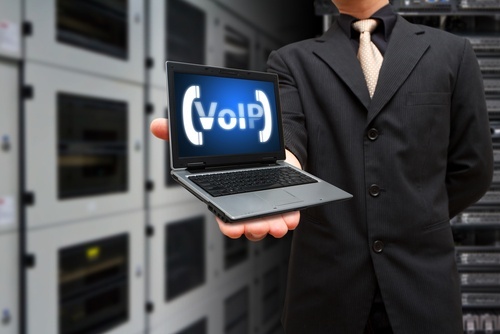 All business phone systems (including VoIP systems) are not created equal. Setting up the Novera/Vonage system is quick and easy. Our VoIP-compatible phones arrive pre-configured to work on the system and ready to plug in. It's as easy at that. You can manage the phone system from your desktop through a simple and user-friendly admin portal. If you need assistance, you not only have access to online learning resources and extensive training, but our experienced customer and tech support teams are always there when you need them. If you've ever considered making the switch to VoIP, or are simply interested in learning more about what VoIP is and how it can help your business, let's talk. You are going to be pleasantly surprised at the array of powerful features instantly available to your business at such a low cost. You'll wonder why you didn't make the change sooner! The technology between traditional phone service and business VoIP solutions differs greatly and business owners should be informed when making a choice between the two. Over last ten years, the convergence of VoIP technology and the cloud-hosted PBX has revolutionized the business phone landscape, and it's important for you understand the benefits as a business owner. Traditional copper-wire service: This technology has been in place for many, many years. The technology that runs over telephone wires in nearly every community in the United States. High Speed Internet : Business VoIP phone systems connect over high-speed Internet and are rapidly gaining popularity among small to mid-sized businesses. VoIP providers like Vonage host the business phone system’s nerve center in the cloud. Traditional providers build and maintain their PBX on premise at each businesses' office. The real benefit is in hte cloud hosted solution -- it has truly revolutionized the business phone landscape. Cloud hosted VoIP systems now provide small businesses the advantage of new and more-capable calling features, full mobile access, and dramatically reduced pricing. Small and mid-sized companies can now easily leverage what are normally considered “big business” phone features – and do business however and wherever they choose. Using interactive voice response to answer and route inbound calls to a specific employee or department. Placing customers into a call queue as they wait for a representative, or automatically request a return call when the next representative becomes available. Maintaining communications through natural disasters by simply plugging their phones into a different high-speed access point or through mobile applications. With Novera Payment Solutions' Vonage VoIP solution, you receive an array of benefits over traditional copper-wire phone technology. A hosted VoIP solution is in essence a software system running on highly redundant servers in a professionally managed data center, assessable via the Internet –unlike a hardware and software system operating in a company’s server closet. The beauty of the cloud hosted VoIP solution is that by simply making changes to the software that sits in the cloud, customers can seamlessly receive new features to their system without requiring hardware upgrades or software for every single business phone or location. Compare the advanced features, quality, customer service, and cost-effectiveness of Vonage to other business phone systems. 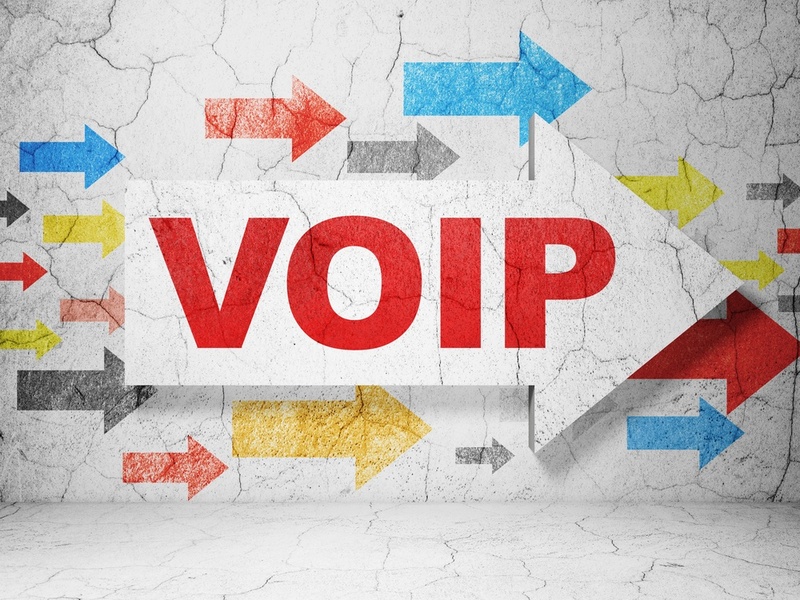 Don’t settle for a low-end, consumer-oriented voice system – all VoIP offerings are not alike. 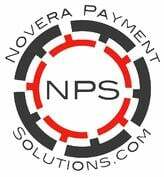 Request a free quote for Vonage VoIP with Novera Payment Solutions!